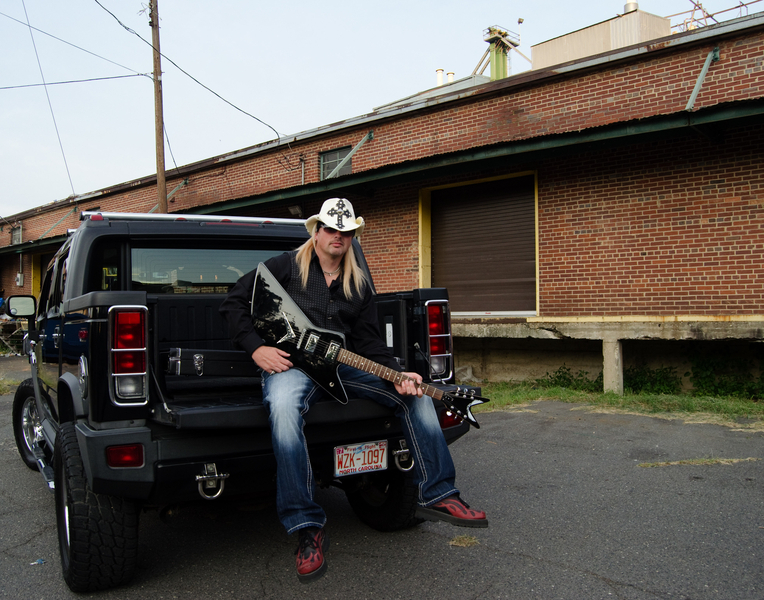 Bret Michaels lookalike, looking to perform with a band. The ideal scenario would be to give an existing front man a vocal break for 3 or 5 songs while the band rocks on some Poison. Typically, it would go like this: Band starts to play a Posion song and stops and says to the audience, "Hold up- hold up- I think we need something else for this song..." Then I come in. It's a real bar/club/party hit..